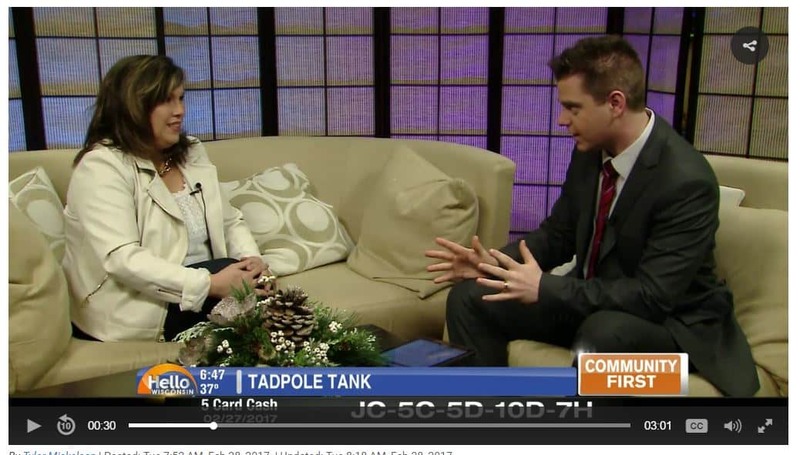 MENOMONIE, Wis. (WEAU) — If you know of a child under 18 who has done anything “business-like”, they can enter the Tadpole Tank. Casual Panache, Inc. CEO Kim Nimsgern sat down with Tyler Mickelson to talk about the business-idea competition. Any high-school student who has run a lemonade stand, made hair bows to raise money to go on a mission trip, or grew a pumpkin patch to buy something they wanted, can enter! The grand prize is an educational scholarship worth up to $1,500! Watch the video above for more details and apply to be in the contest at tadpoletank.com.